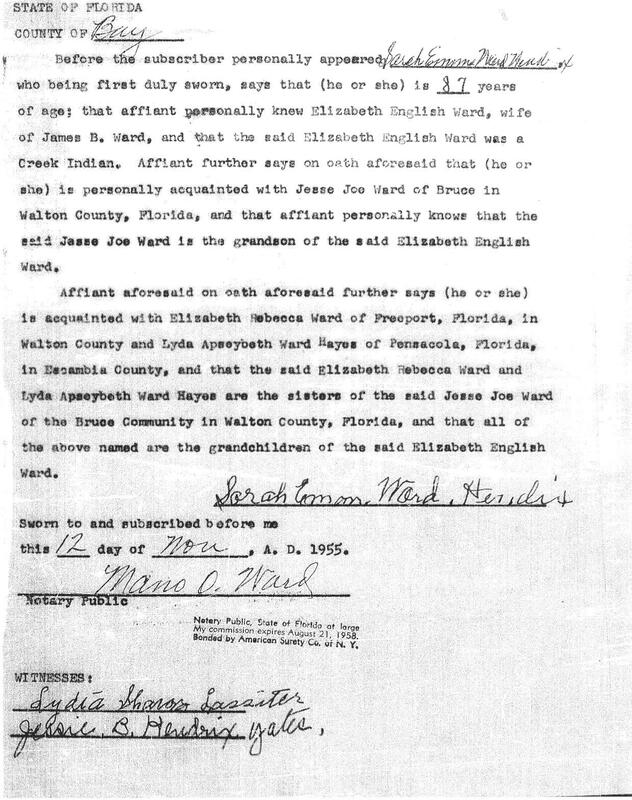 Elizabeth Rebecca Ward was born about 1836 in Dale County, Alabama and died about 1920 in an unknown place. Dates for birth and death are estimated. She lived to be about 84 years old. Believed to have been the second wife of Rufus Jackson Purvis (11/15/1824-1913) born in GA and died in AL. Marriage was in Dale, AL. 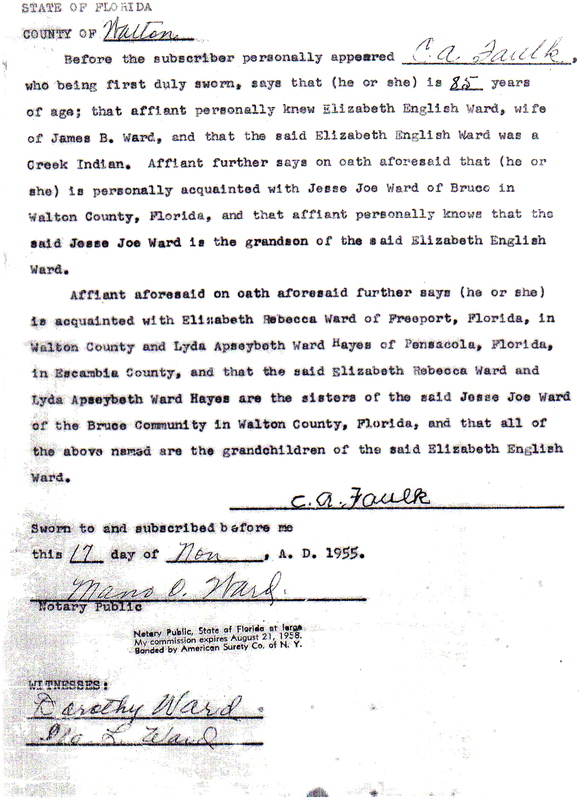 He was the son of Chelsey Purvis (1800, Dooly GA - 1866, Geneva, AL) and Lydia Wright (1800 SC - 1885 Geneva, AL). Click on any of the News, Events, or Discoveries buttons above to see historical things that happened during Elizabeth Ward's life. These are only some of the major events that affected the life and times of Elizabeth, her family, and friends. For example, Elizabeth is 1 years old when The trickery used to capture Seminole Indian Chief Osceola (Assi Yohola) creates a public uproar and U.S. General Jesup is publicly condemned.